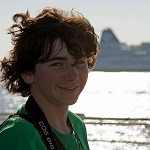 Thanks for those photos Scott. 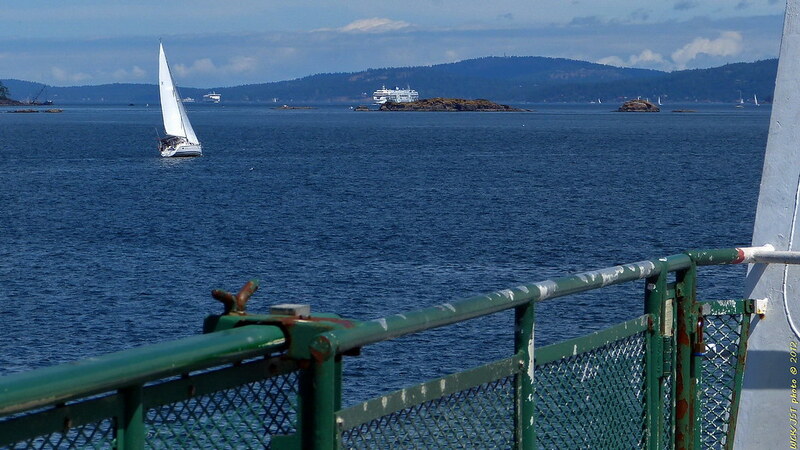 They bring back some good memories from a vacation trip to Sidney last summer. Good times at that spot on the waterfront walking-path near the terminal. 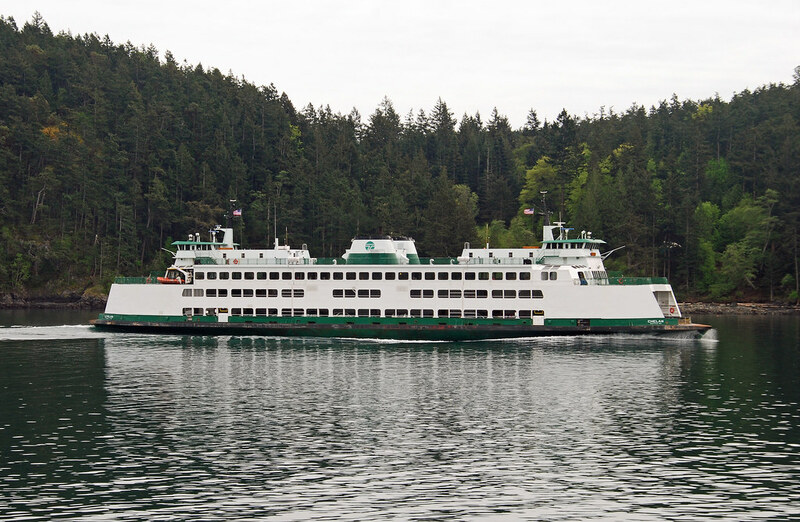 Chelan transiting Thatcher Pass on Sunday, 29-Apr-2012. 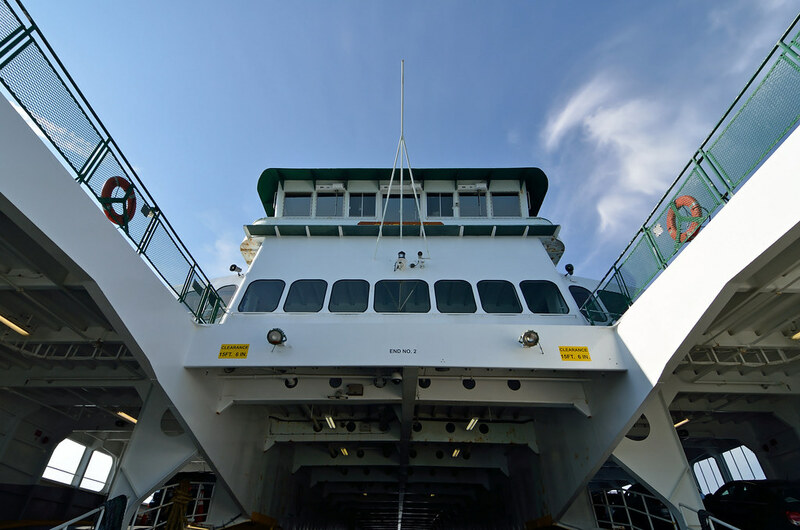 We rode on Chelan Friday evening on our way to Orcas. Great skill at shooting a photo through the hole in a chain-link fence. I agree, that terminal is another chain-link fence paradise... I gather that that is not just a MARSEC thing, but also because of customs requirements. At any rate, I did not shoot through the fence, but rather over it or at least between barbed-wire strands above the chain-link part of the fence. 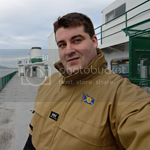 The camera that I was using has an articulated LCD display that comes in useful in situations such as this. 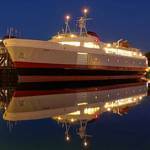 Chelan in a tie-up berth at Anacortes, shortly after sunset, this evening. 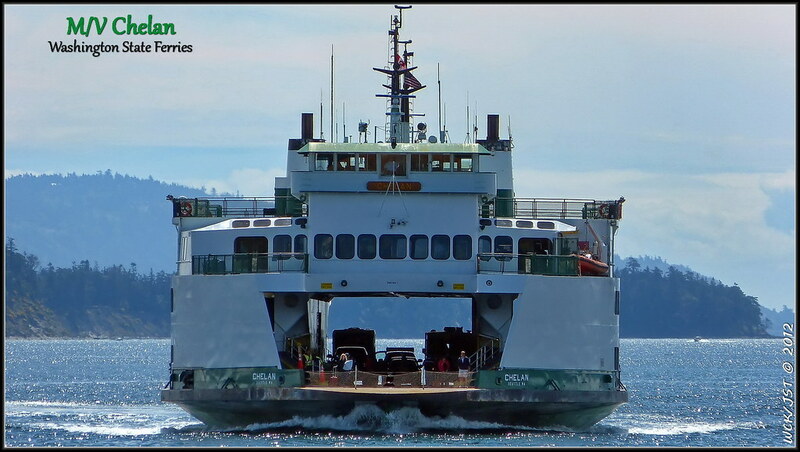 M/V Chelan approaching WSF Sidney terminal, July 30, 2012. I have a few other pictures of the Chelan at Sidney, but they aren't very good because I was shooting through the fence. Sydney I have always noticed that the Canadian courtesy is always hoisted, or removed, when the border is crossed. However, I have never taken notice if the American and Canadian flags are switched end-for-end before departing Sydney. Has anyone an observation on this. 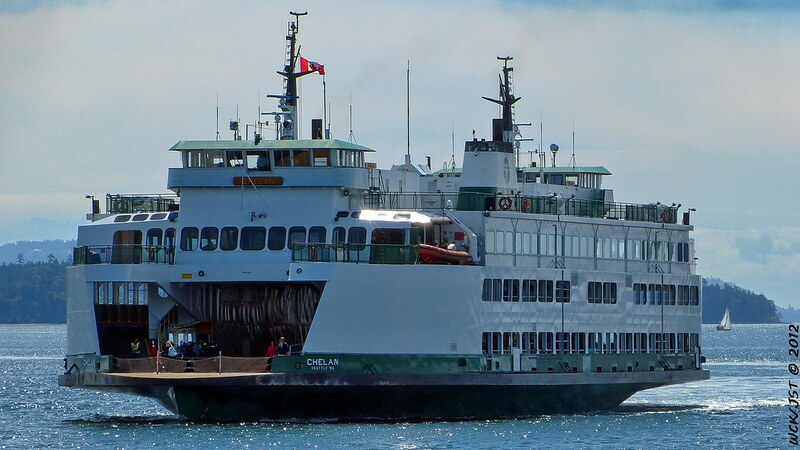 I've posted a few different series of photos of Chelan arriving & departing Sidney, and this shows the flag placements. 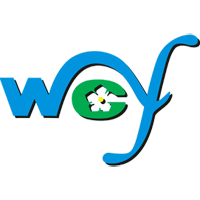 - look a few pages back in this thread, starting in late August 2011. 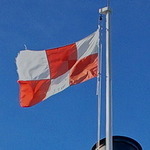 It appears that the respective flags do change ends. 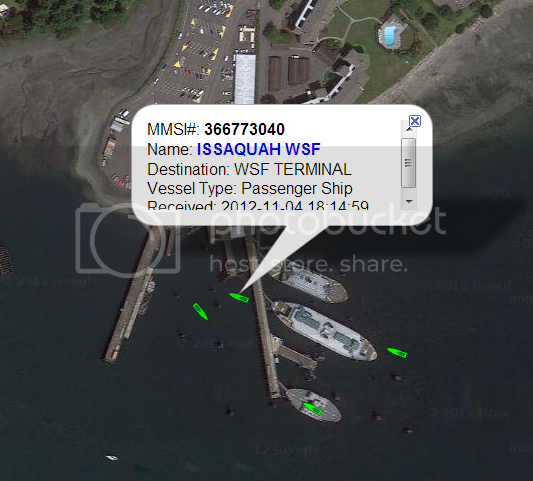 But does the ship turn around after leaving the Sidney berth? 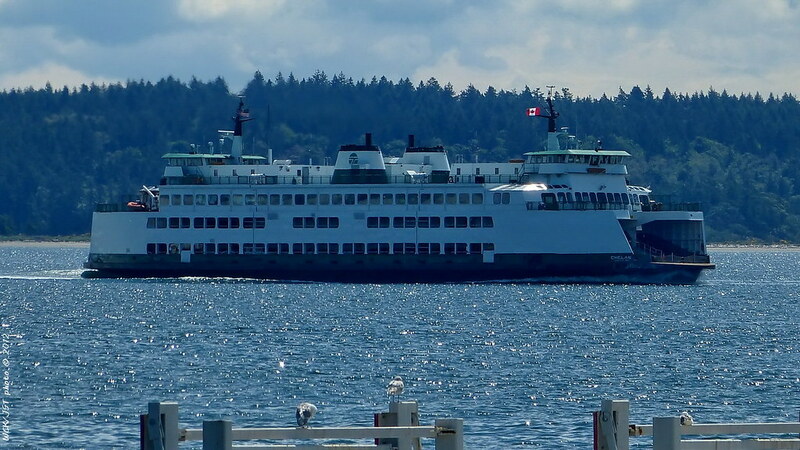 - I've consulted my August 2011 photo archives on my hard-drive, and Chelan does indeed turn around when leaving Sidney in the evening (for the placement of Friday Harbor traffic). So the flags don't change ends..........it's the ship that turns around. Mr. Horn, your explanation makes sense. 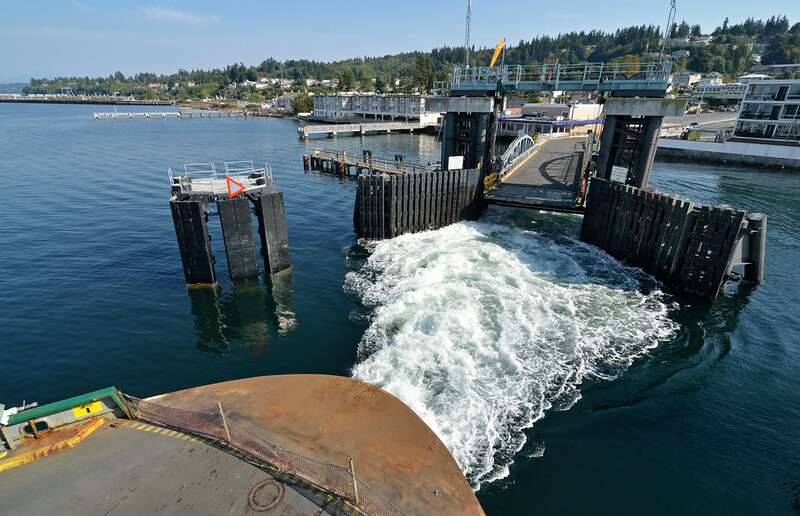 How else could they unload cars at the Friday Harbor stop, if they didn't turn around when leaving Sydney. 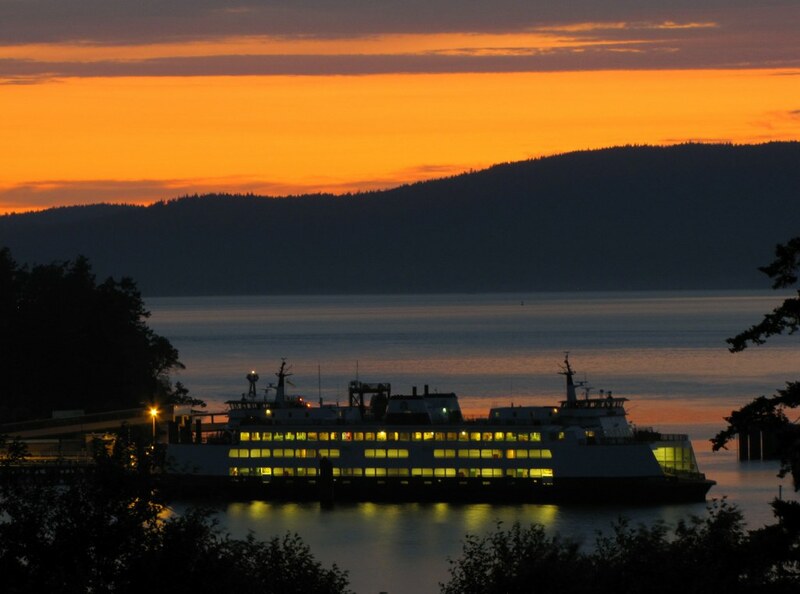 Anacortes in the evening of July 19, 2012. 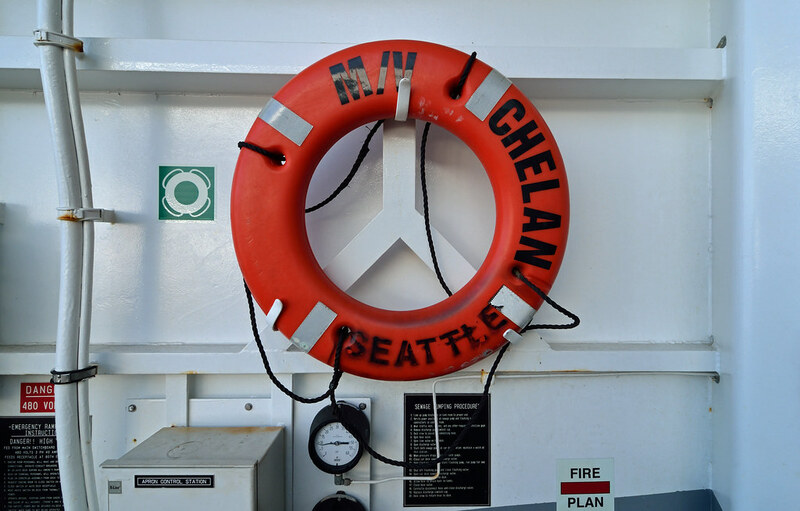 On-board photos of Chelan, from her morning International sailing on July 20, 2012. - before the upper-wing was filled-up with traffic. 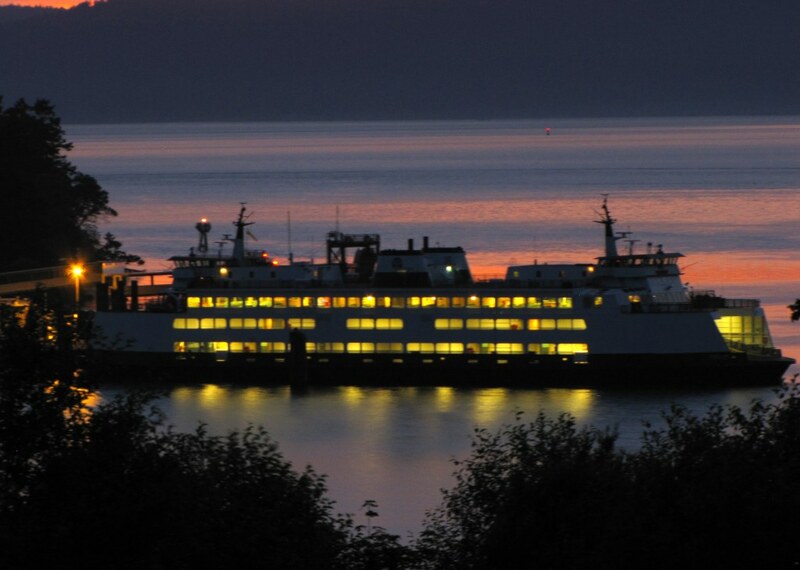 Chelan at dusk, at Anacortes. - seen July 19, 2012. Showing the scene of where I was shooting in the subdivision on the corner of Glasgow and Ship Harbor Blvd. Now that I know that area better, next time I would try to access the beach from the bottom of Ship Harbor Blvd. 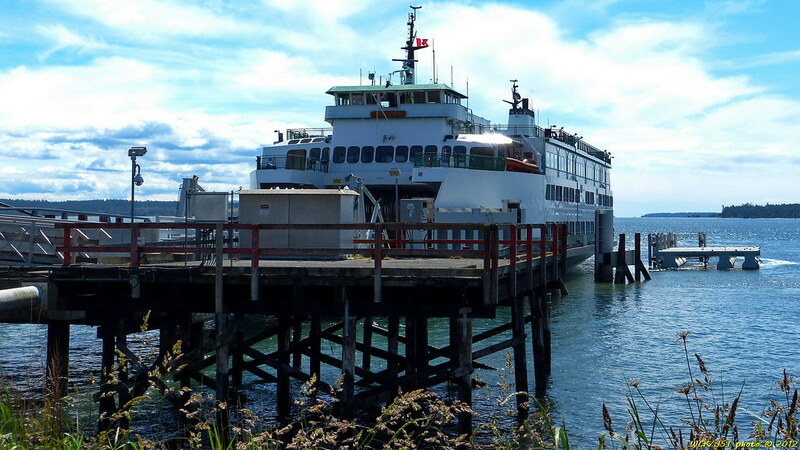 Chelan is going to be on the Mulkilteo to Clinton from September 23 to October 30. 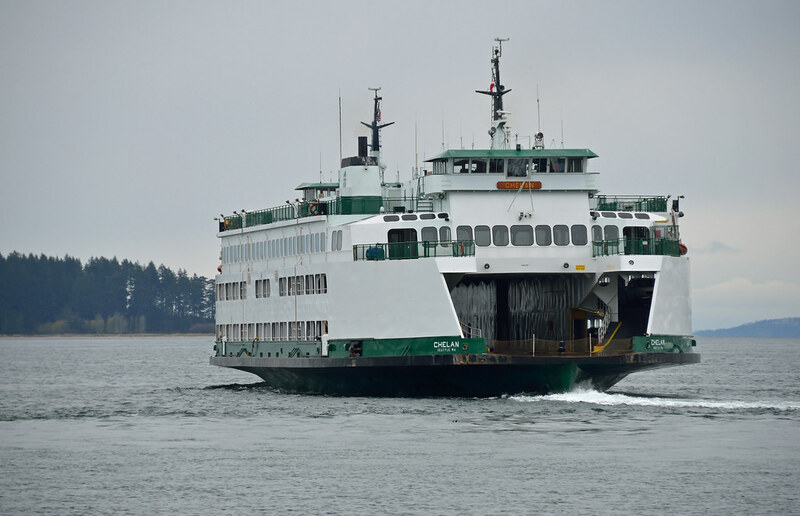 Chelan is going to be on the Fauntleroy-Vashon-Southworth Route on the first week of November for about a week. Occurring to the Maintence schedule. 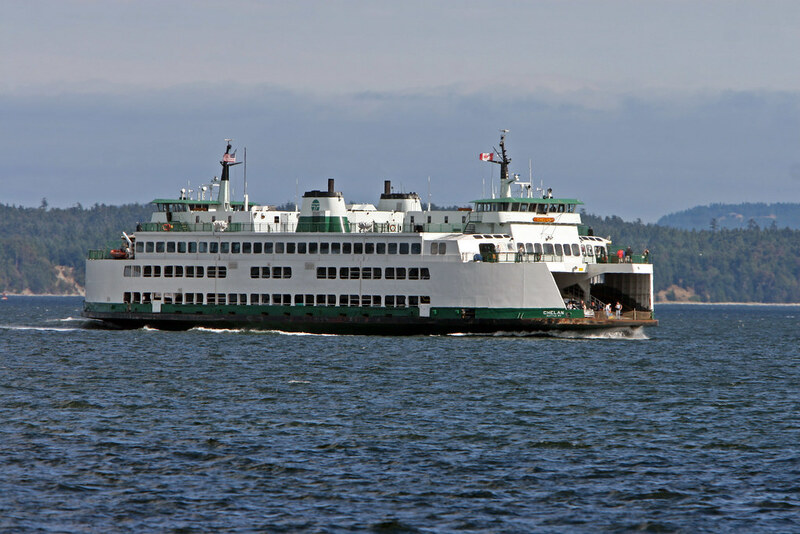 Chelan has now replace the Cathlamet for four weeks on the Mukilteo - Clinton. Three more views of (or from) the Chelan shot on June 9th, at or near, Sidney, BC. 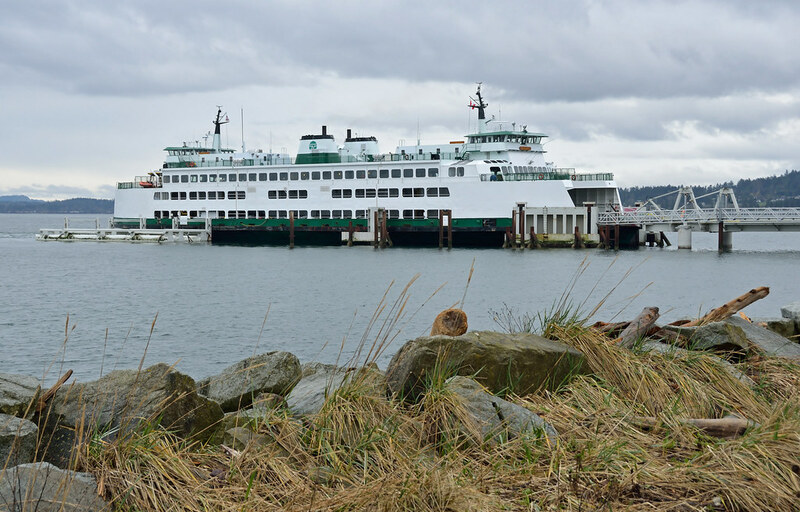 Chelan is heading for the Fauntleroy-Vashon-Southworth Route to replace the Issaquah for a week are so. 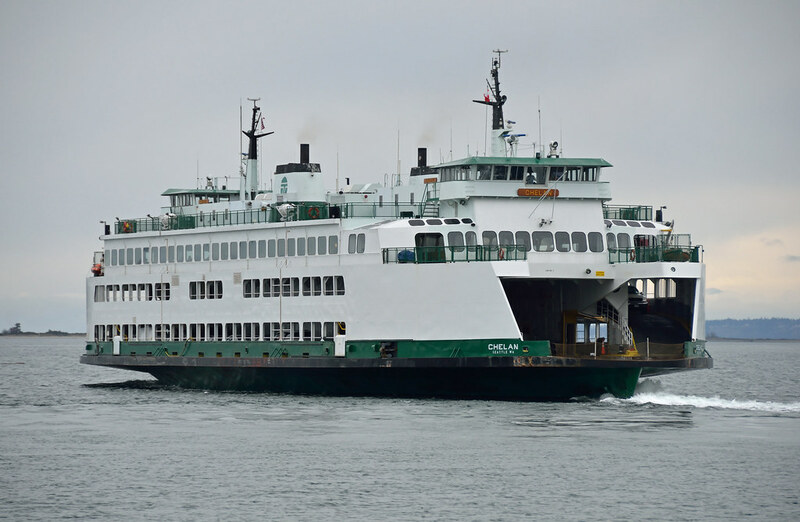 The Chelan is now at F-V-S and the Issaquah is at Eagle Harbor. 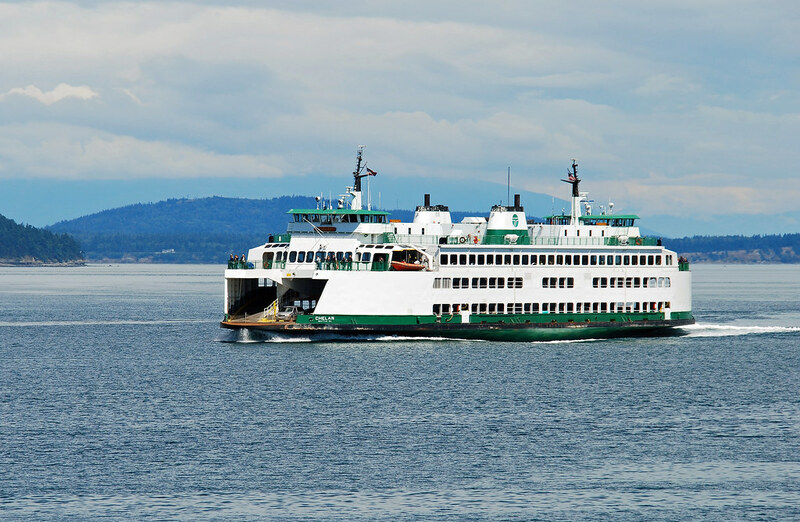 The Chelan will be on the Seattle-Bremerton from January 7 to January 14. 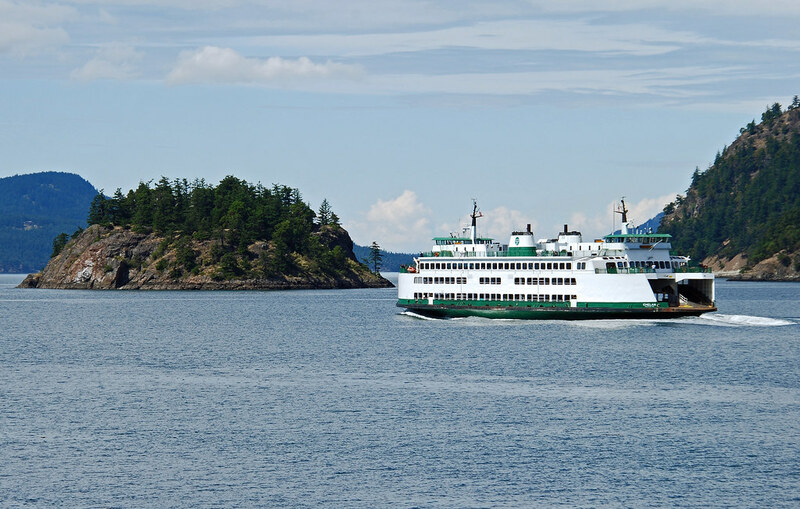 The Chelan will be on the Anacortes to Sidney, BC route from November 12 to November 30.